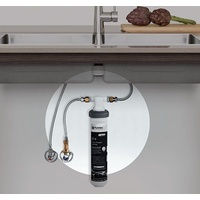 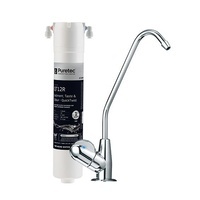 The Puretec ES2 Undersink Water Filter System with High Loop Faucet offers advanced protection for rainwater supplies. 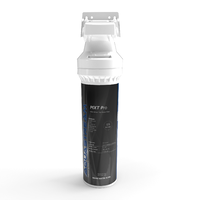 Ideal for killing 99.9% of bacteria using the advanced ceramic and silver technology. 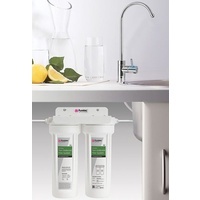 Start enjoying fresh, safe beautiful water today. 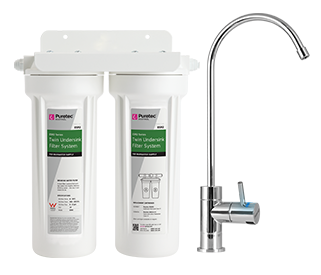 The Puretec Ecotrol ES2 Series rainwater filter system is ideal for rainwater supplies, utilising advanced ceramic filtration and silver impregnated carbon technology to protect from harmful bacteria. 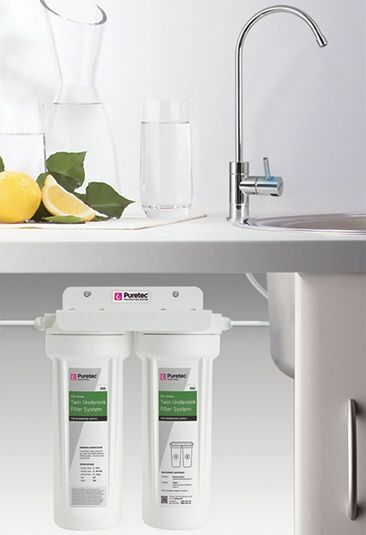 Designed to provide safe and healthy water for the whole family, the Puretec ES2 System reduces contaminants from rainwater supplies reducing 99.9% of bacteria and cysts as well as chemicals, dirt, rust and other particals commonly found in rainwater systems. 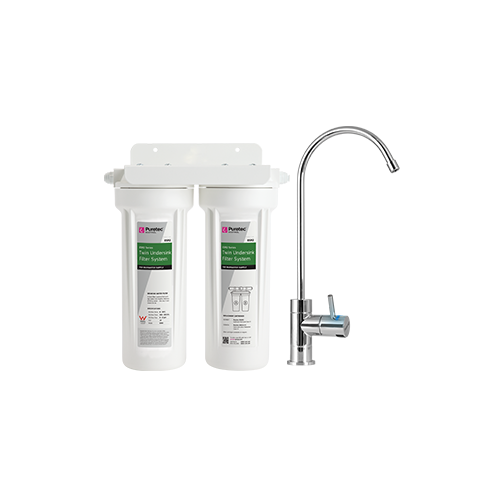 Providing a physical barrier to harmful bacteria including E.coli, Shigella, Salmonella and Cholera as well as cysts such as Giardia and Cryptosporidium, the ES2 ceramic filter also reduces lead, chlorine taste & odour, turbidity and sediment down to 0.2 micron. The Puretec Ecotrol ES2 Twin Water Filtration System packs a lot of features and is ideal for the safe treatment of rainwater. 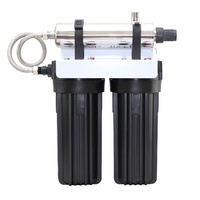 The Putetec Ecotrol ES2 is supplied standard with Pleated 1 Micron Sediment Cartridge and 0.2 Micron Ceramic Silver Carbon Cartridge which inhibits bacterial growth and protects from bacteria, cysts and lead. 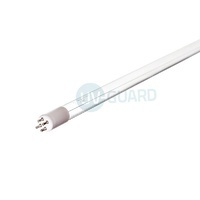 Product Enquiry Form Complete this form to email us your enquiry about FSS-ES2.